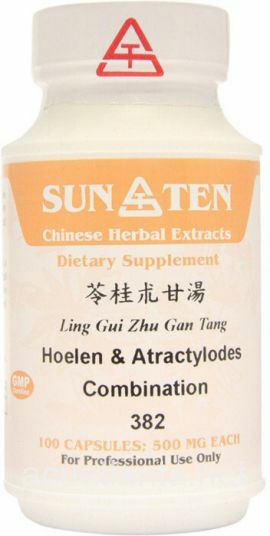 Rhodiola 8, also known as Jing Tian Qing Fei Pian, clears lung heat, resolves phlegm, disperses stagnant qi, and vitalizes blood circulation. 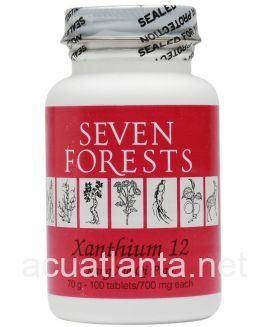 Rhodiola 8 is recommended for those with dry cough. 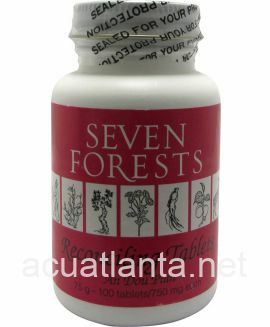 Rhodiola 8 by Seven Forests is a Chinese herbal formula used to clear lung heat and resolve phlegm. Rhodiola 8 product is available only from licensed healthcare professionals. 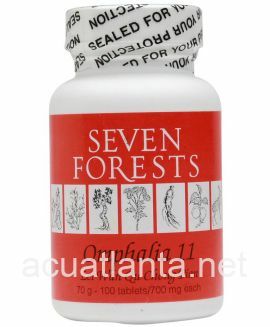 Buy Rhodiola 8 Online here at AcuAtlanta.net or our clinic. 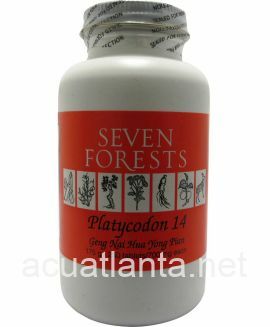 My Acupuncturist recommended these herbs. 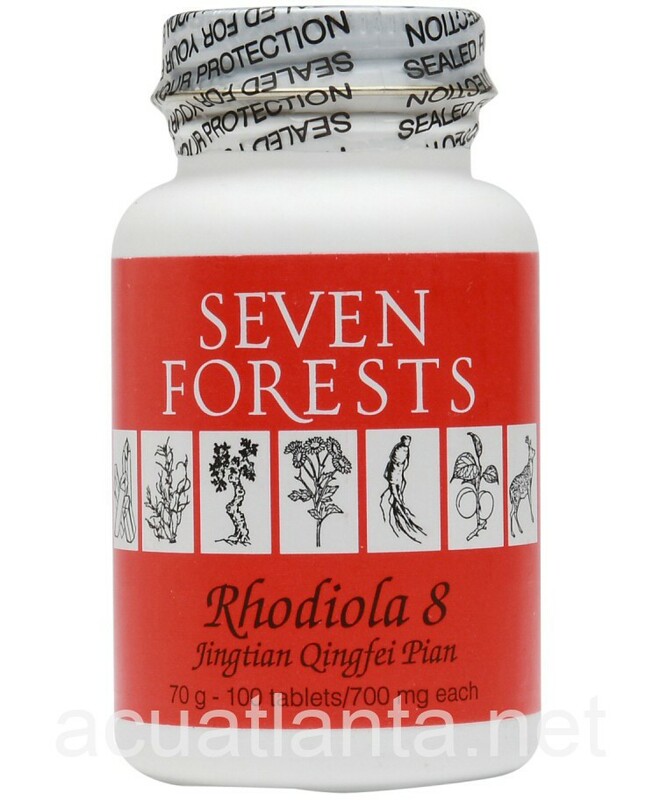 I\'ve never felt better in my life since I started taking Rhodiola 8. My breathing is so much easier now. I would always consult my physician first but I highly recommend these herbs. 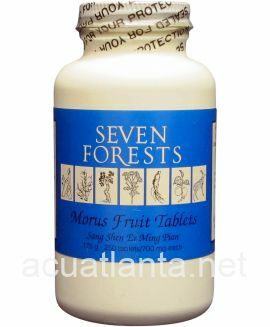 Customer who purchased Rhodiola 8 100 tablets online also bought the following products which may be of interest to you.